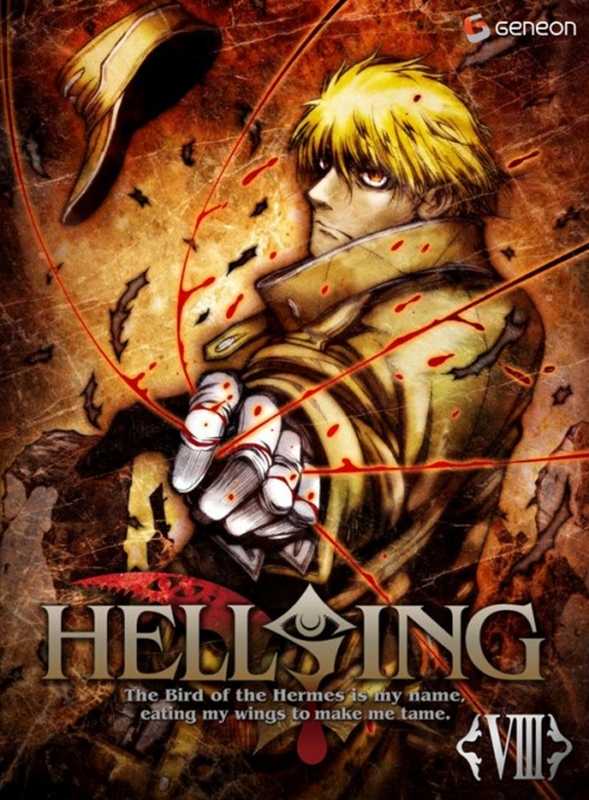 Hellsing: The Dawn is a three part OVA series that was released between July 27th, 2011 and December 26th, 2012. The story follows the young Walter and (female) Alucard as they journey into Nazi-occupied Poland on a mission from the Hellsing organisation. Their goal is to put an end to all of the Nazi’s experimentation into their creation of artificial vampires. My Review: For anyone who, like me, have seen the main series of Hellsing (Hellsing Ultimate) may have been expecting some of a similar calibre to the main series. Well, unfortunately, Hellsing: The Dawn is nothing like that. The art style is very much the same unfortunately the story really pulls this down. While meant as a prequel to the main series, this OVA series tries to answer some of the questions that were left unanswered, which it does. But apart from that this OVA offers nothing to the series. I rate this anime 3/10.